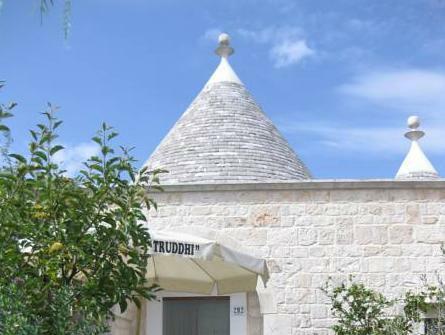 Located in the peaceful countryside 2.5 mi from Locorotondo, Truddhi Casa e Cucina di Puglia offers unique air-conditioned accommodations in traditional Trulli stone houses. There is an outdoor pool with hot tub, and free Wi-Fi throughout. Apartments at the Truddhi come with a kitchenette including a microwave, electric kettle and toaster. Each has an open fireplace, flat-screen TV and furnished patio. Barbecue facilities are available in the garden, and the property is a 7-minute drive from restaurants and cafés. 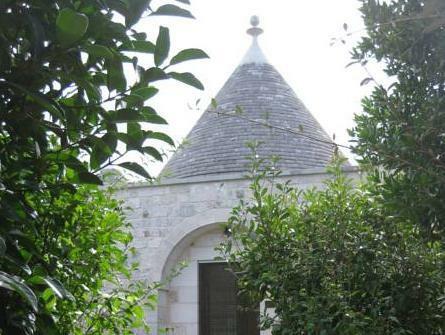 The UNESCO World Heritage Site at Alberobello is 7.5 mi from this family-run property, and the sandy beaches of the Adriatic are reachable by car in 20 minutes. A mini-market is a 2-minute walk away.